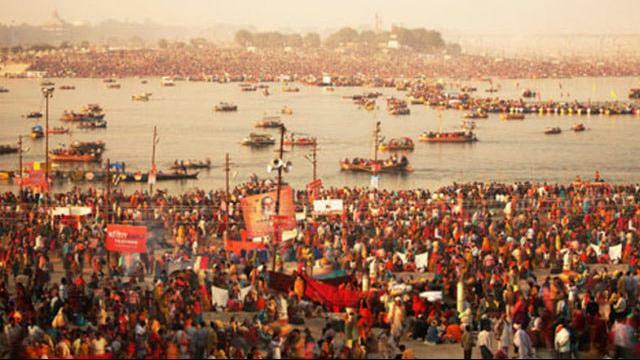 North Central Railway launched a special mobile app for Kumbh, ‘Rail Kumbh Seva Mobile App’. Through this app devotees could effortlessly navigate through different venues of the city and Mela ground. It also provided the information regarding all the ‘Mela Special’ trains run during the period and pilgrims could also buy both reserved and regular tickets through it.The app also provided information about passenger amenities available at the stations like parking lots, refreshment rooms, waiting rooms, book stall, food plaza, ATMs and train enquiry.